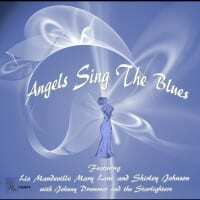 The angels in this live performance recorded in 2007 at Chicago’s Taste Entertainment Center—Liz Mandeville, Mary Lane and Shirley Johnson—are truly the voices you will hear when real angels sing the Blues. Backed by keyboard player Johnny Drummer, known as a “storyteller under a groove”, and his soulful, funky band The Starliters, these blues divas ease from rowdy and risqué, to sweet and soulful and everything in between. 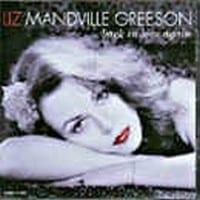 The album also has several studio tracks with an equally stellar backing band of crack Chicago session players, including guitarists Sir Walter Scott and Anthony Palmer. 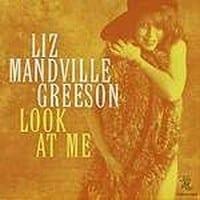 One of the highlights is “Angel From Montgomery,” on which Shirley, Mary and Liz trade off lyrics, bringing a deep blues feel to this classic tune. 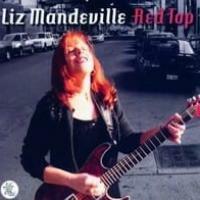 Mary Lane also debuts her new tune on this album, "Red Light". Bajo el titulo de “Angels Sing The Blues” este álbum recoge momentos de un inolvidable concierto celebrado en marzo del 2007 en el Chicago’s Taste Entertainment Center. Alli se reunieron el pianista Johnny Drummer y su banda The Starliters junto a tres voces femeninas que bautizaron como ‘The Angels Of Blues’. Ellas eran Liz Mandeville, Mary Lane y Shirley Johnson. El disco incluye algunos de los temas de aquel memorable concierto, en un total diecisiete piezas de las que cinco de ellas están cantadas por Johnny Drummer y el resto se las reparten las tres vocalistas invitadas para el evento. También se añaden algunos temas grabados en estudio con algunos músicos de sesión. El álbum atesora una fuerza y una energía inusitada alcanzando momentos de un intenso clímax que invaden al oyente haciéndole experimentar sensaciones difíciles de describir. 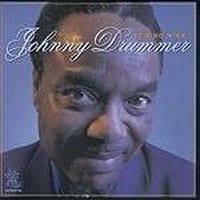 Un auténtico viaje por el south side de Chicago de la mano de Johnny Drummer a la voz y teclados, Anthony Palmer guitarra, Kenny Hampton bajo y Tino Cortés a la batería. A ellos se les añaden una serie de invitados de excepción además de las cantantes mencionadas, en un torrente de excelente blues y un dechado musical francamente inolvidables. BUENISIMO. 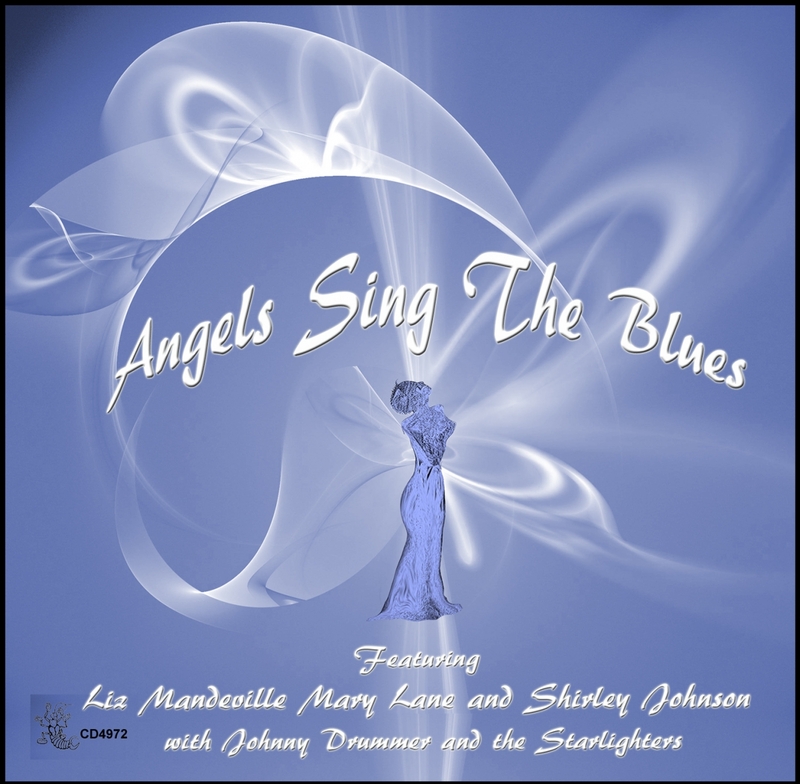 With the title of "Angels Sing The Blues", the album gathers some moments of an unforgettable show that took place in March 2007 at Chicago's Taste Entertainment Center. Piano player Johnny Drummer and his band The Starliters met three amazing female voices who were called 'The Angels Of Blues', Liz Mandeville, Mary Lane and Shirley Johnson. 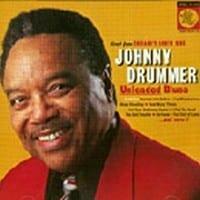 The recording includes seventeen songs, some of the ones that were performed in that memorable show, five sung by Johnny Drummer and the rest by the great divas of the event. You will also find some studio tracks recorded with some session musicians. The album collects all the strength and unusual energy with moments of an intense climax that will catch listeners and make them experience feelings which are difficult to describe. It becomes a real journey to hicago south side with Johnny Drummer on vocals and keyboards, Anthony Palmer on guitar, Kenny Hampton on bass and Tino Cortés on drums plus a bunch of exceptional guests and the previously mentioned female singers on an excellent stream of blues in an unforgettable musical sampler. GREAT.